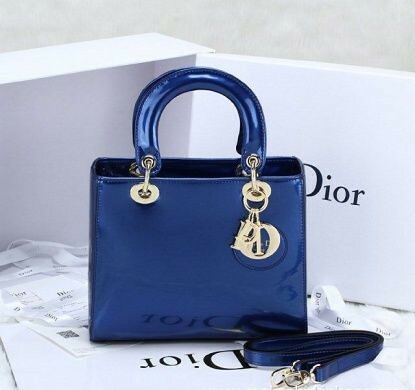 French Madame: Blue Dior Baby! 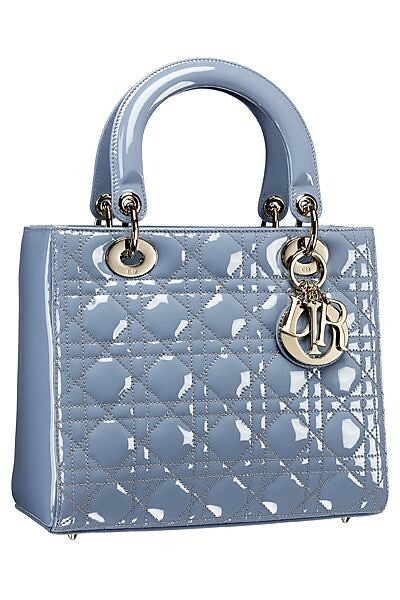 It was in London last May when I saw the most gorgeous patent baby blue Lady Dior bag with a greyish color at Harrods, when I began to swoon over the color light blue. 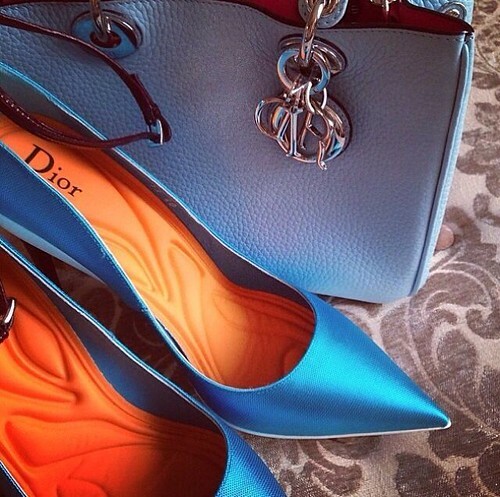 At another floor, I saw the exact same color baby blue patent ballerinas by Chanel, and thought how awesome they would look together combined. With a grey dress, and a oversized darker grey coat - to die for! 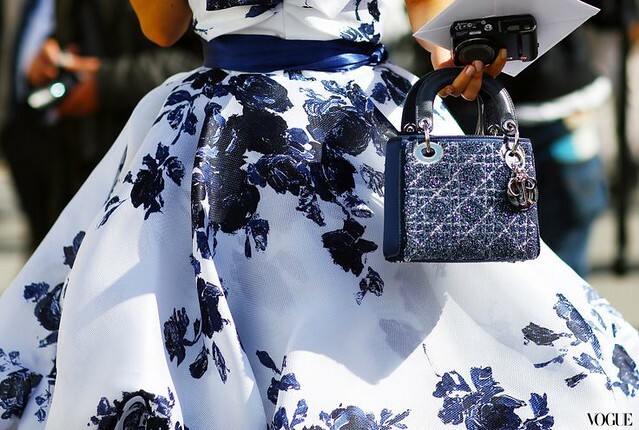 For now, here are some blissful images of the color that Dior does so well: blue. 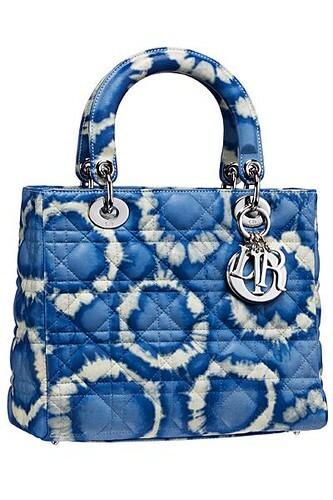 Lady Dior bags come in various shapes, sizes, and patterns. 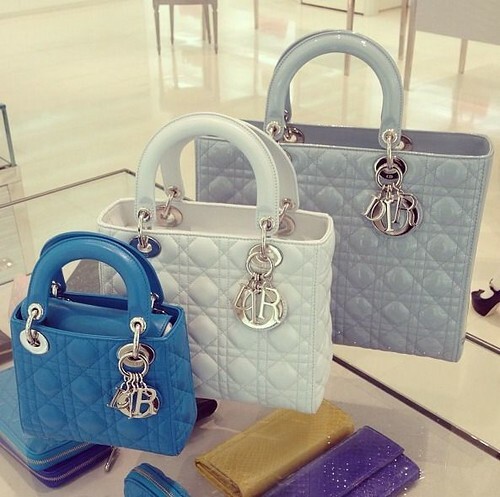 Which was your favorite bag? 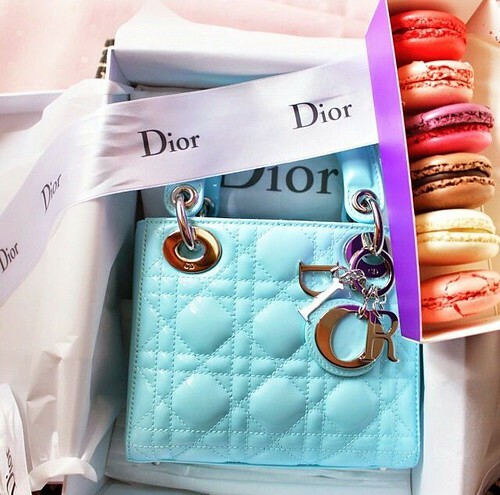 What a delicious color! 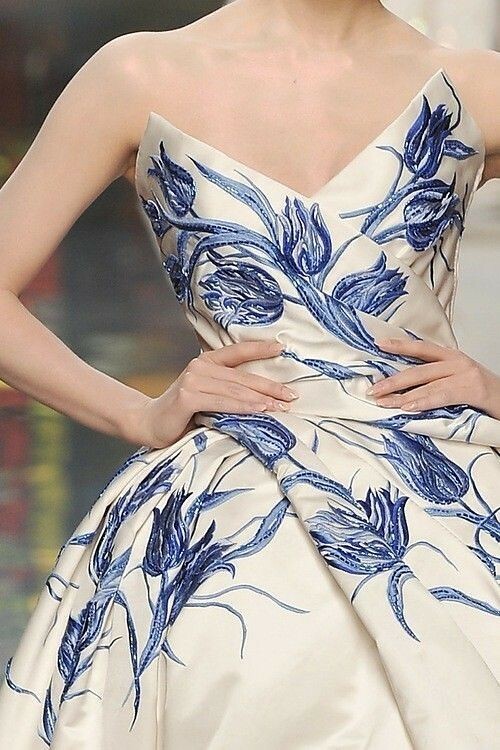 Ethereal, dreamy, romantic! ❤️ that first bag!